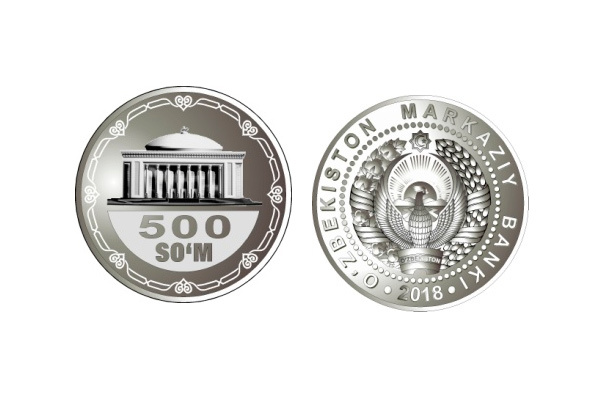 Tashkent, Uzbekistan (UzDaily.com) -- From 2 July, the Central Bank of Uzbekistan issues into circulation of new coins with face value of 50 soums, 100 soums, 200 soums and 500 soums, the regulator said in a statement. 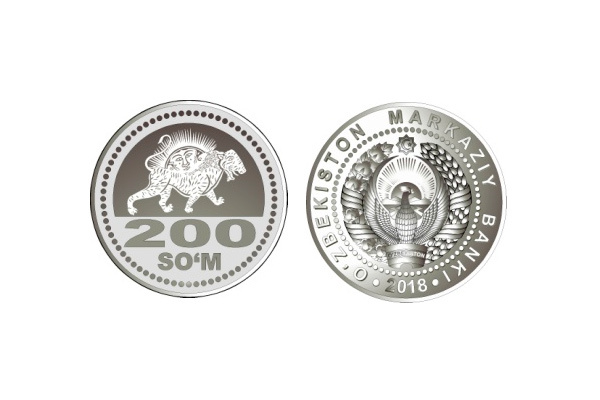 The coins should be accepted in all territory of Uzbekistan on all payments without any restrictions. 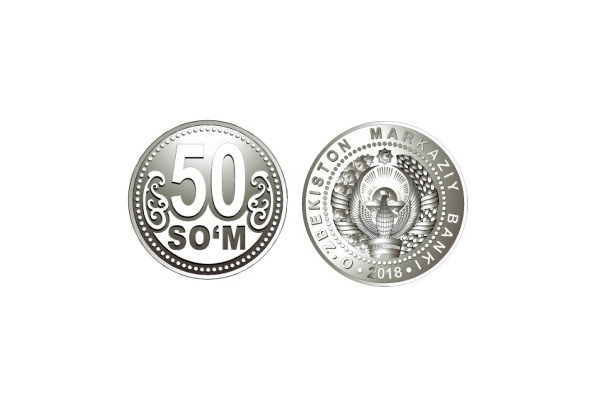 The regulator said coins with face value of 50 soums, issued in 2001-2002, 100 soums, issued in 2004 and 2009, as well as banknotes with face value of 50 and 100 soums, issued in 1994, will be withdrawn from circulation by 1 July 2019. The Central Bank said that it will gradually withdraw 200-soum and 500-soum banknotes till 1 July 2020. 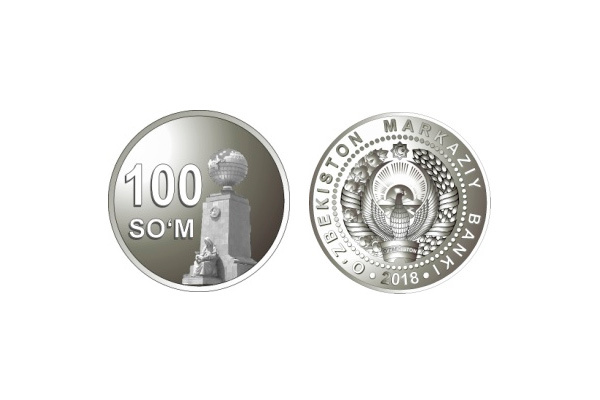 It added that the banknotes and coins, withdrawn from circulation, will exchanged via the banks.